Industrial Growth Partners is pleased to announce the completion of the sale of FMH Aerospace to AMETEK, Inc. (NYSE: AME) for $235 million in a transaction that closed on January 19, 2018. FMH, headquartered in Irvine, California, is a leading manufacturer of complex, highly-engineered solutions for the aerospace, defense and space industries. FMH products are used to facilitate the transfer of fluids and gases at extreme temperature and pressures with highly demanding, mission-critical applications. IGP, together with members of the management team and certain outside investors, purchased a controlling interest in the Company in May 2015. 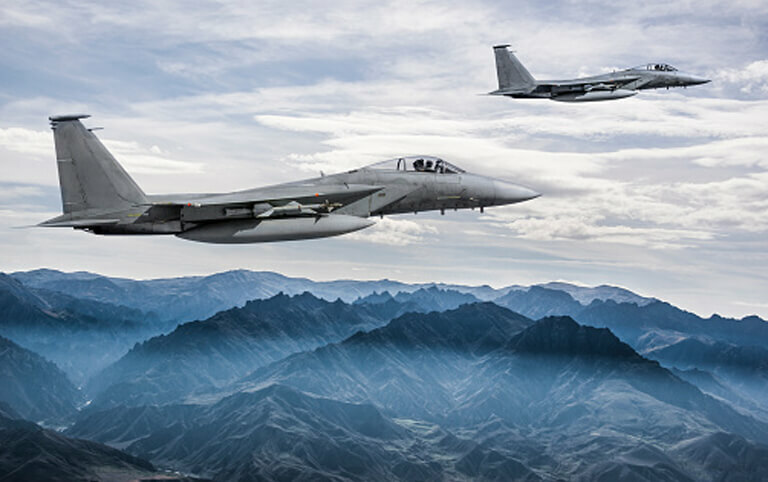 Since that time, the Company has continued to execute on its strategic plan to become a leading designer and manufacturer of highly-engineered, flight-critical integrated assemblies for air, fluid and gas conveyance applications. During IGP’s ownership, the Company invested heavily in human capital, including key hires for the senior management team, engineering and sales resources and manufacturing capabilities. The new management team and increased technical and engineering depth across the organization positioned the Company for its next phase of growth.